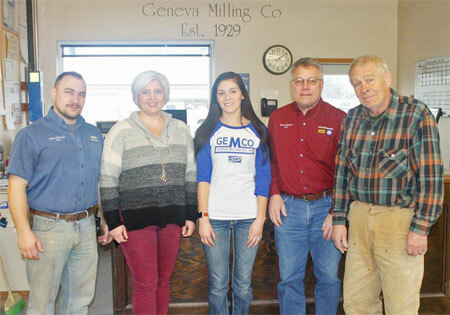 The Geneva Milling Co., Inc., consisting of five generations of the Grothe family of Geneva, is an outstanding example of family strength, spirit and determination to succeed. The company has been serving area farmers for 90 years—an era which began in 1929 when brothers John and William Grothe left Saline County, moved to Geneva and purchased the flour mill, at an auction, and the GEMCO (Geneva Milling Co.) brand. 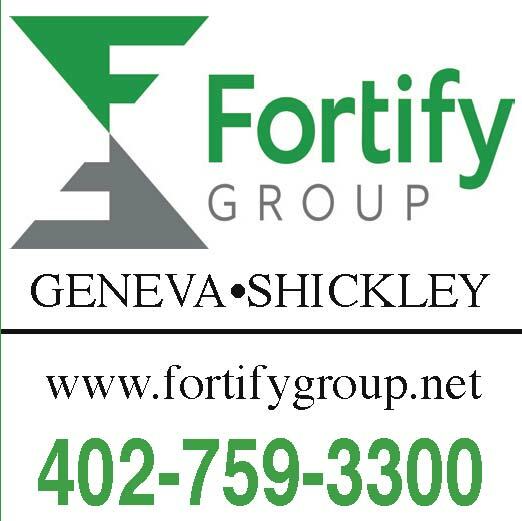 Mike Grothe, 58, the current CEO of the company, said there was a definite reason his great-grandfather and great-uncle moved and started their milling business in Geneva. In the beginning, the Geneva Milling Company was primarily a flour and meal mill and a good deal of the milling was toll or exchange milling. The farmer would bring in his grain and the miller retained a certain percentage of it as a “milling charge.” The farmer then took the balance back home in the form of flour and meal. In 1932, William left the business, due to the Great Depression, and it was then run by owner John and his son, Charles A. Grothe. By 1941, GEMCO was selling flour, pancake flour, cornmeal, cereals, and various livestock feeds and concentrate. Charles A. Grothe became the owner in 1945 and retained his position until 1985. Grothe said another major change happened to the business in 1945. In 1959, Charles A. Grothe’s son, Charles F. Grothe, returned home, after finishing college, to work with his father. He became the new owner in 1985 and additions to the company continued. A Varco building was constructed, Geneva Grain was purchased and GEMCO became a Kent Feeds dealer. Mike Grothe came back to Geneva in 1982 and began working at the mill. 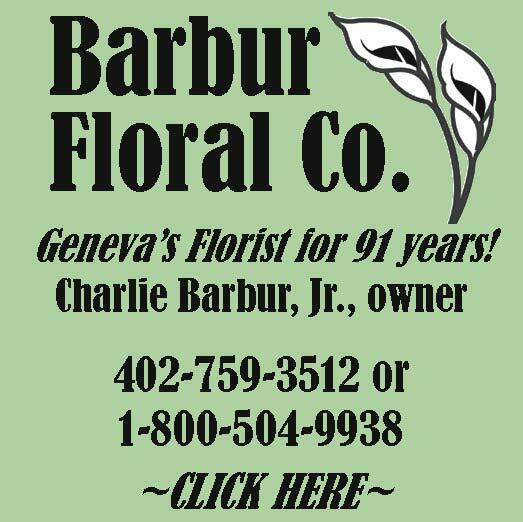 In 2002, he took over the business from Charles F. Grothe, his father, and also continued upgrading the facility. Old feed storage buildings and loading docks were removed, a new office building was constructed, a 50,000 bushel bin was built in the north elevator, two 300,000 bushel bins were built and a 50,000 bushel cooling bin was built for the north elevator’s dryer. In 2010, Mike Grothe’s daughter, Michaela Grothe Carlson, came to work with her father. She is a fifth generation, part-owner of the business. Grothe said GEMCO has raised its storage capacity from 10,000 bushels to 1.7 million bushels, over a 100 percent increase, due to the constant increase over time. Other changes include the use of trucks for grain transport versus the railroad cars, making a grain base to be shipped to Europe after World War ll and a direct ship to end users. Grothe said that in the grain operations, corn and soybeans are the top grains with some wheat, oats and milo. The grains are conditioned, stored and then blended when ready to ship. Feed operations include protein, minerals and vitamins mixed together by customer specification—a custom mix. A variety of products and services are available at the mill, which include livestock feed and supplies, grain marketing and storage, pet food, livestock and animal supplies, livestock fence, salt and boots. Grothe said it is important to have the grain mill located here. Grothe said the mill gets customers from all the surrounding counties in the area. 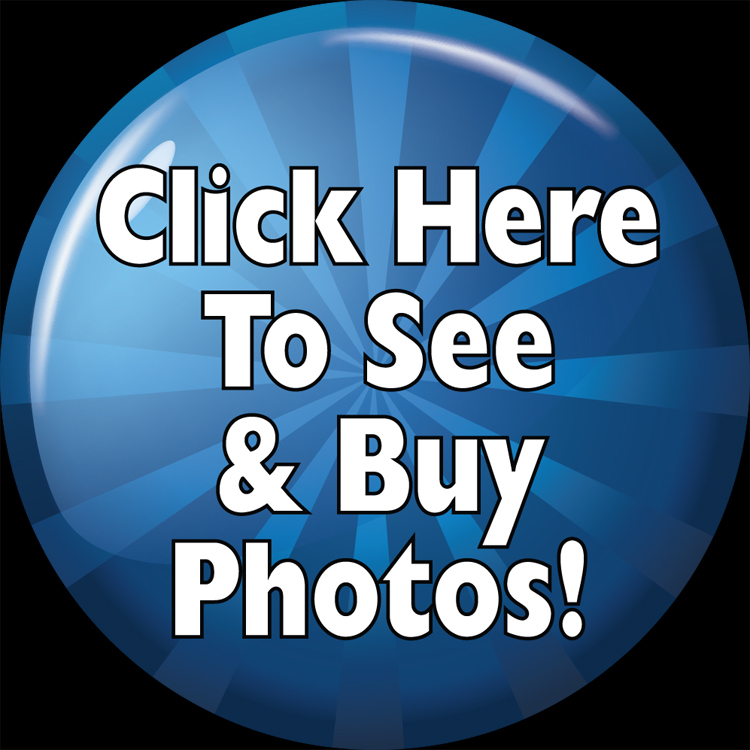 GEMCO offers a special service for area youth. They make custom feed available for their fair projects. There are two other outstanding features of GEMCO, Grothe added. Grothe said he is pleased with his position in the family business.